TABKAM X1 plus is a system composed by a Tablet and a wireless 5 Megapixel camera that makes working with microscopes easy and fast by acquiring and sharing images through a wireless network and as well check documents, read emails and browse the Internet all with one device to use in Labs and universities. 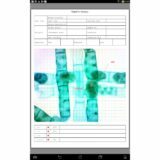 Just mount the camera on to your microscope and open the pre-installed APP on the tablet and start to acquire images of your specimen under the microscope. 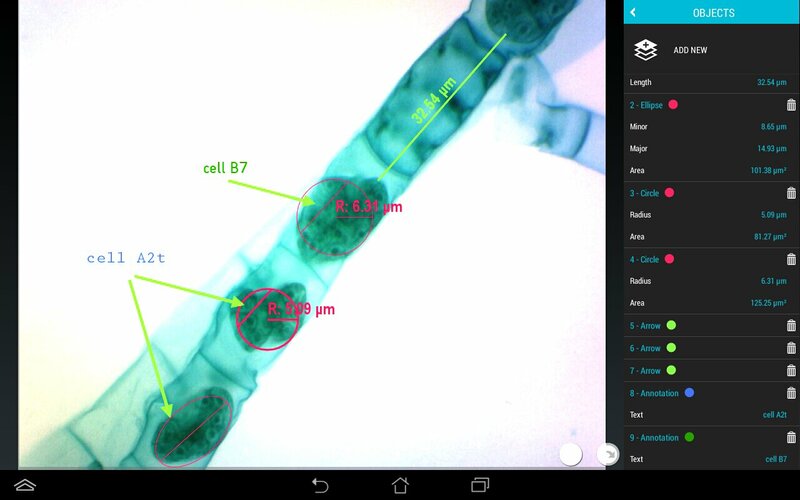 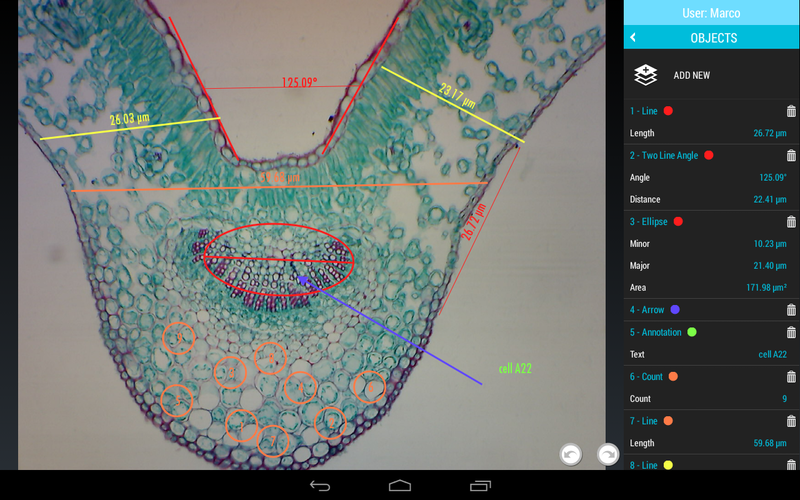 Once acquired the image with the APP you can work on it through many functions, such as creating reports, measure, counting cells, adjusting colors/contrast etc..
More than one tablet can view the same image at same time from one connected microscope, ideal for classroom work or quality checking – No need to connect the microscope to a PC. 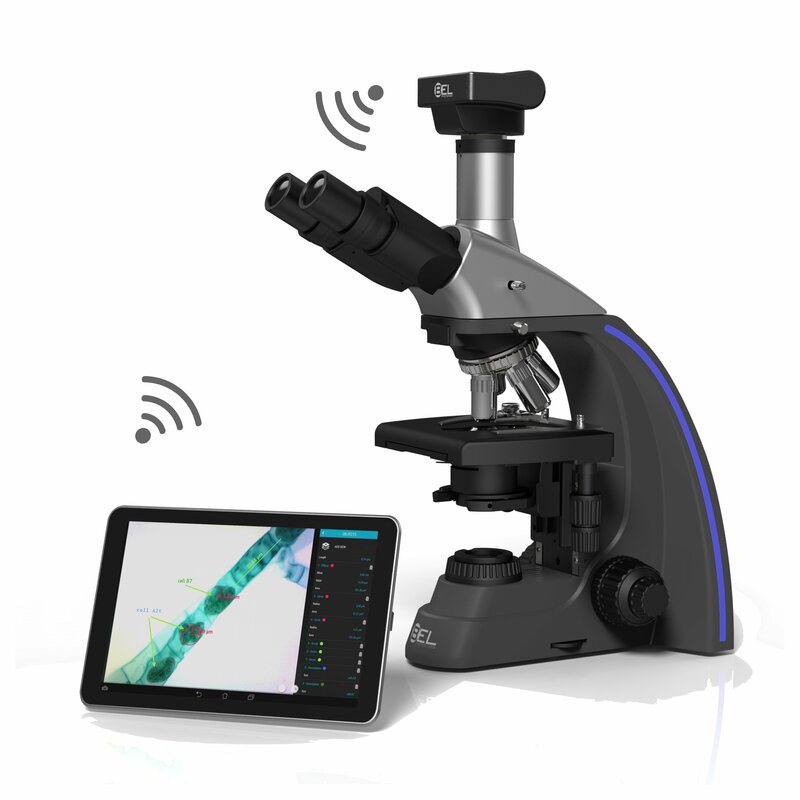 TABKAM X1 plus can be used for all biological as well as all stereo microscopes monocular, binocular, and trinocular with the right C-mount (not included). 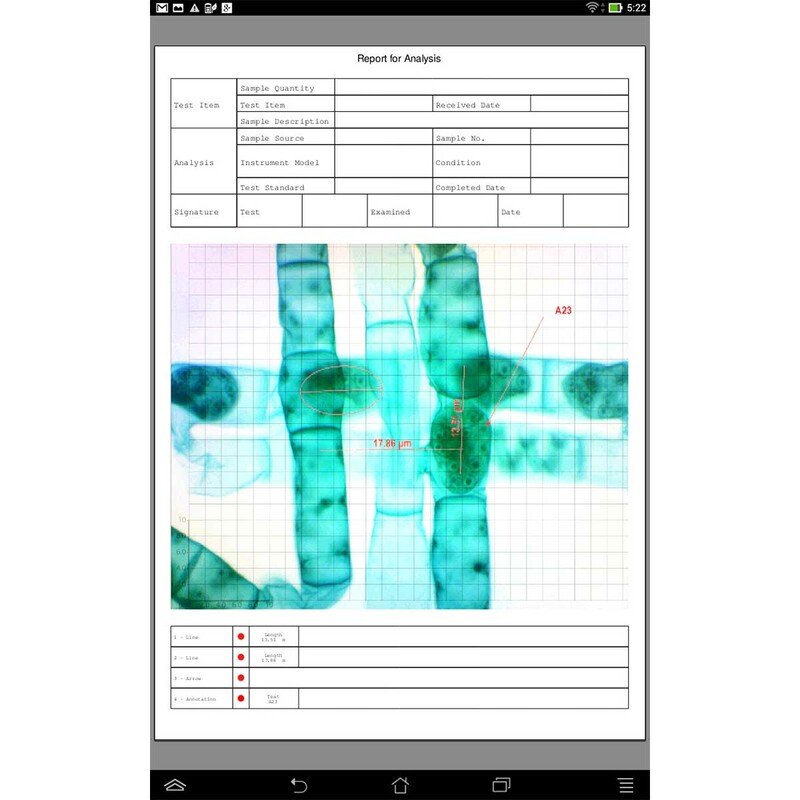 Share data through email, bluetooth, social network,..